Dehydrated Onion Powder is one of the popular food additives and ingredients in most countries. 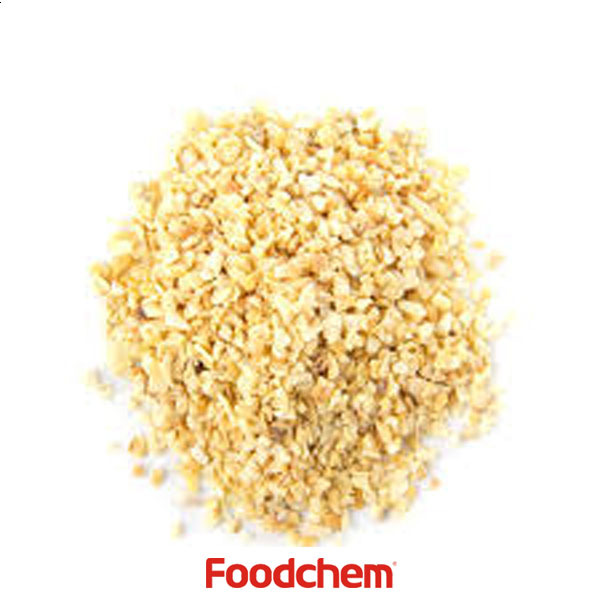 As a professional Dehydrated Onion Powder supplier and manufacturer, Foodchem International Corporation has been supplying and exporting Dehydrated Onion Powder from China for almost 10 years, please be assured to buy Dehydrated Onion Powder at Foodchem. Any inquiries and problems please feel free to send emails to us via sales@foodchem.cn, we will reply you within 1 working day. Onion powder is ground, dehydrated onion. It is a common seasoning. Applications include pasta, pizza, and grilled chicken. Onion salt is simply salt plus onion powder. (Pre-made products usually include an anti-caking agent.) Onion powder is a very common component of spice mix. It is a common component of seasoned salt. Dehydrated Onion Variety:onion slices, onion ground, granuled onion, onion powder. 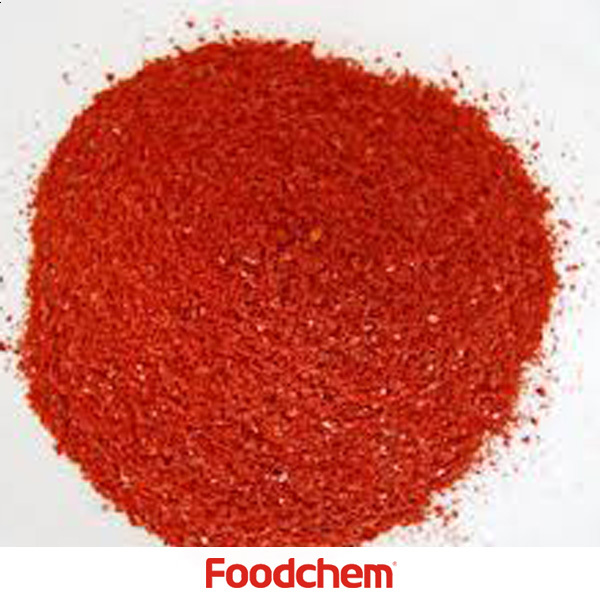 Foodchem is an ISO2008 9001 certified company, as for Dehydrated Onion Powder, we can offer HAPPC, KOSHER, HALAL Certificates, ect. 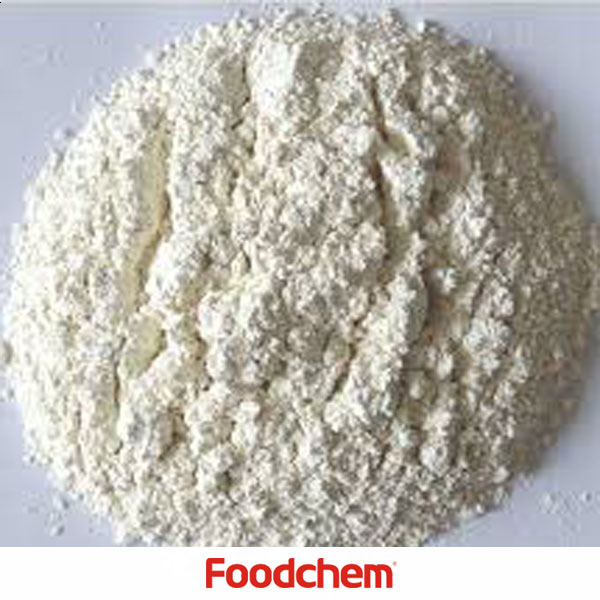 Foodchem is both manufacturer and trading company, we are Dehydrated Onion Powder distributor, at the same time, we are manufacturer of other products. 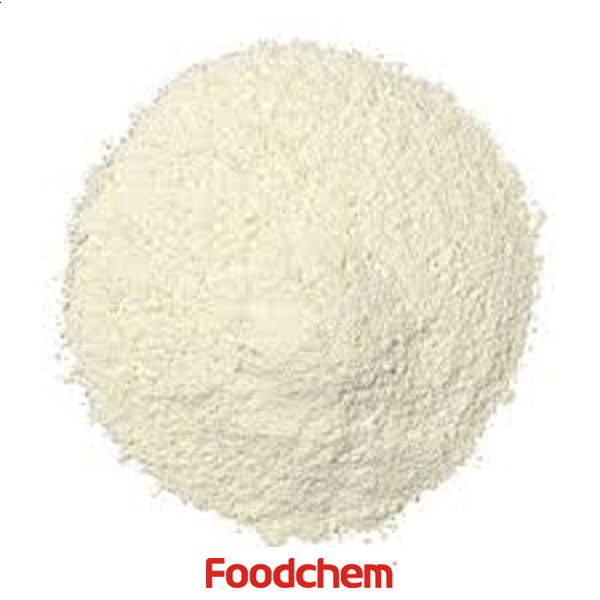 Foodchem is a famous supplier and manufacturer of Dehydrated Onion Powder in China, and has been corporate with many Dehydrated Onion Powder suppliers for several years, we can provide you with cost-effective Dehydrated Onion Powder. Ghezal MohamedOwnerQ : Do you have red onion powder,dehydrated from red onion? 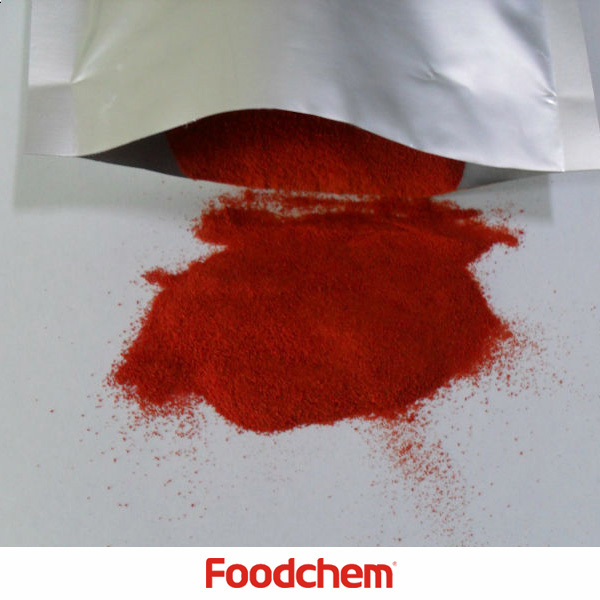 FOODCHEM A : Yes,we can supply onion red powder,onion yellow powder and onion white powder. 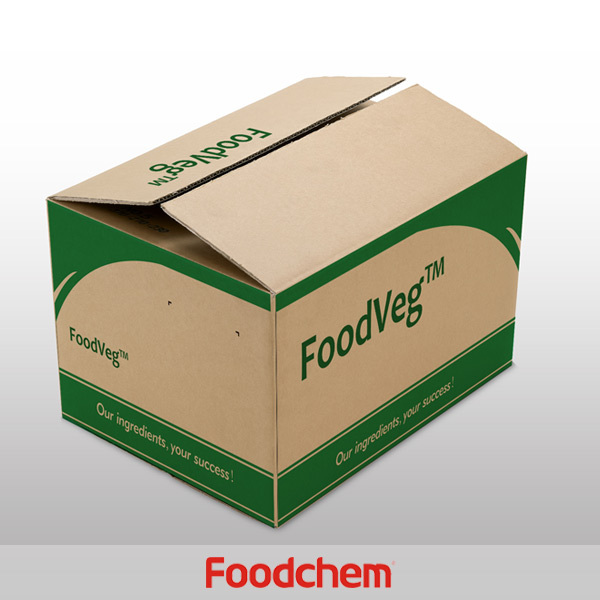 FOODCHEM A : Many thanks for your enquiry, we will send our quotation to you today.